Hello from Mya here at Fiddlehead Gardens! Racheal and I have decided it would be really fun to start a blog so we can post inspirational design photos, news on seasonal gardening activities and events such as what looks good at the nurseries, who is having a sale, what new plants are being created, etc. and also updates on what our company is currently working on. Please bear with us as we figure out the software--we're better with our fingers in the dirt than on a keyboard. But we're also modern girls, so we'll have this technology figured out pronto. Our plan is to blog at least once a week, and post a lot of photos, so please come back and see us! 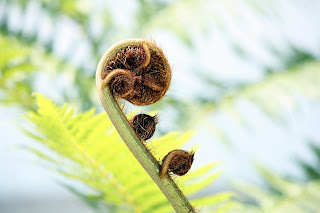 Also we are in the process of updating our website, www.fiddleheadgardens.com. Some newer photos of gardens we have designed and installed are up, so please take a look.